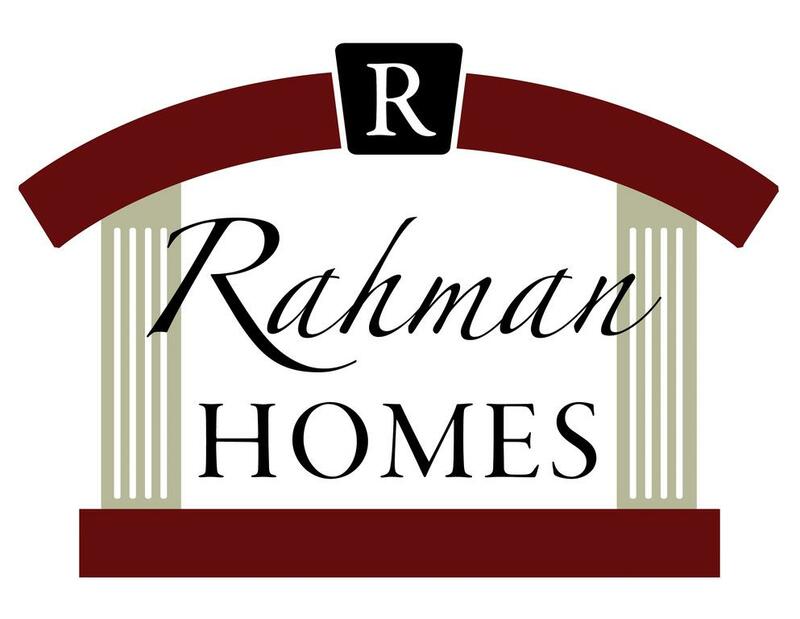 Rahman Homes is a custom and spec homebuilding company located in Southern Indiana. They specialize in the on-site management of building your home. Rahman Homes also take great pride in doing room additions, remodels, and an assortment of other jobs. They strive to build the best quality home with meticulous attention to detail. Please contact Carol McClintock at 812-426-9020 for more information on working with Rahman to create your dream home. Chris Combs, owner of Combs Landscaping & CAC Custom Homes, can make your dream home a reality inside and out. Building high quality custom homes of any size, for 16 years, Chris prides himself on establishing a pleasant relationship with the client and completing the project on budget and on schedule. Owning Combs Landscaping provides expertise for the landscaping as well as the home. Chris’ wife Kara designs the homes to be functional and reflect a casual yet elegant lifestyle. Then you choose the details to make it uniquely yours. CAC can build your dream home on a lot anywhere you choose, or on a lot in one of CAC’s land developments: Windham Estates in Evansville or Bellevue in Newburgh. If you are looking to downsize, CAC offers townhomes at The Stables in Evansville and Magnolia Place (coming soon) to Newburgh. Let CAC Custom Homes bring your dream home to life! Please contact Chris Combs at 812-457-9003 or chris@combslandscape.com.